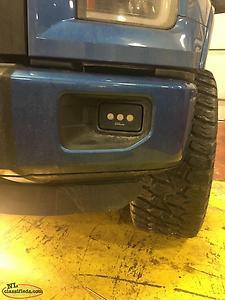 HID fog system removed from 2011 F150. 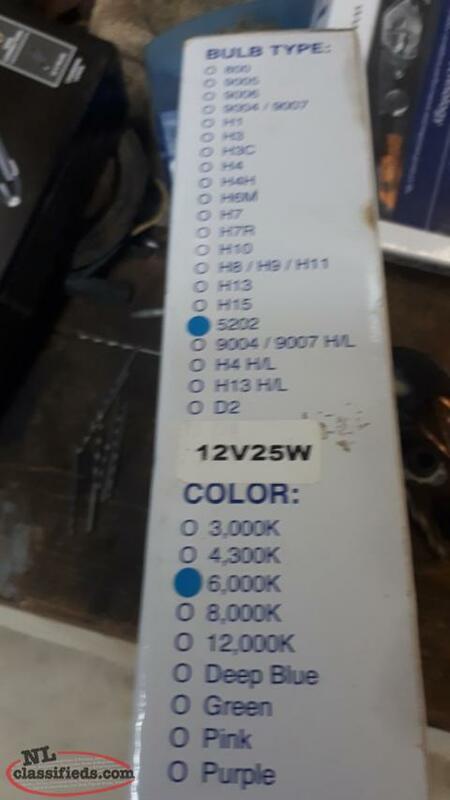 5202 bulbs 6000k colour. Complete system with ballasts, wiring harness and bulbs. 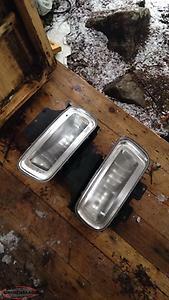 Like new Putco high powered LED fog lights for 2015+ F150. 2.5 years warranty left. 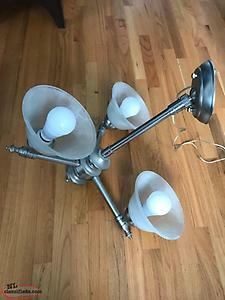 Plug and play lights. $350 to buy new. Asking 200 firm. Comes in original box with instructions. 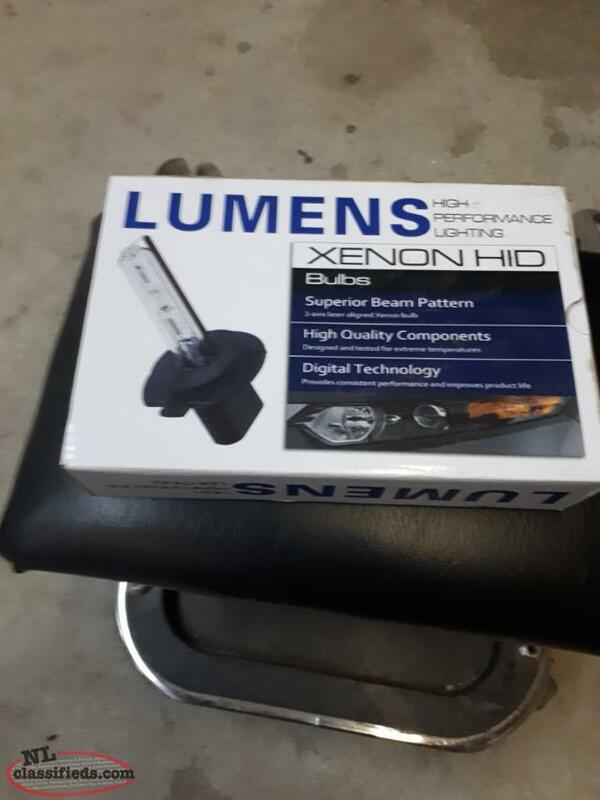 Hi, I'm interested in the 'Lumens HID Fog light kit' posted on NL Classifieds! Please contact me if still available.